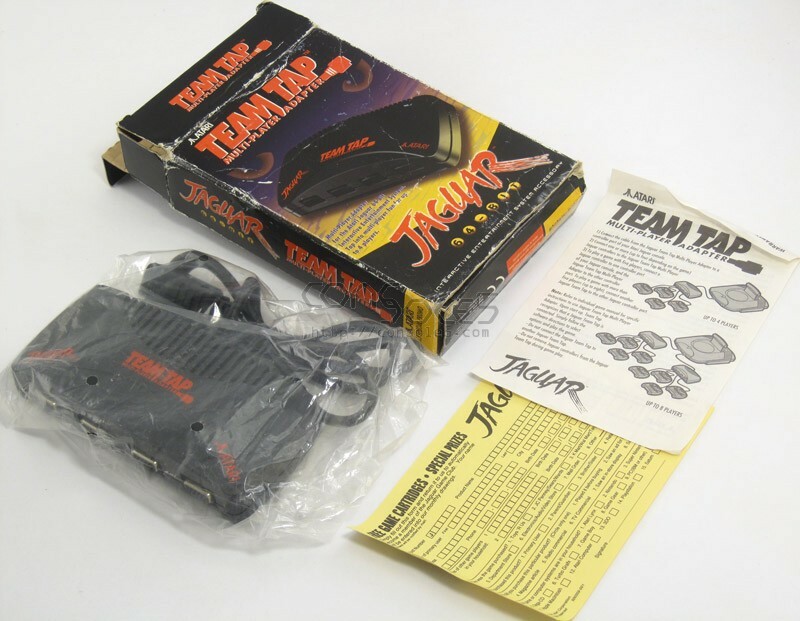 The Jaguar Team Tap allows up to 4 players to play compatible Jaguar games. With 2 Team Tap adapters, play with up to 8 players! 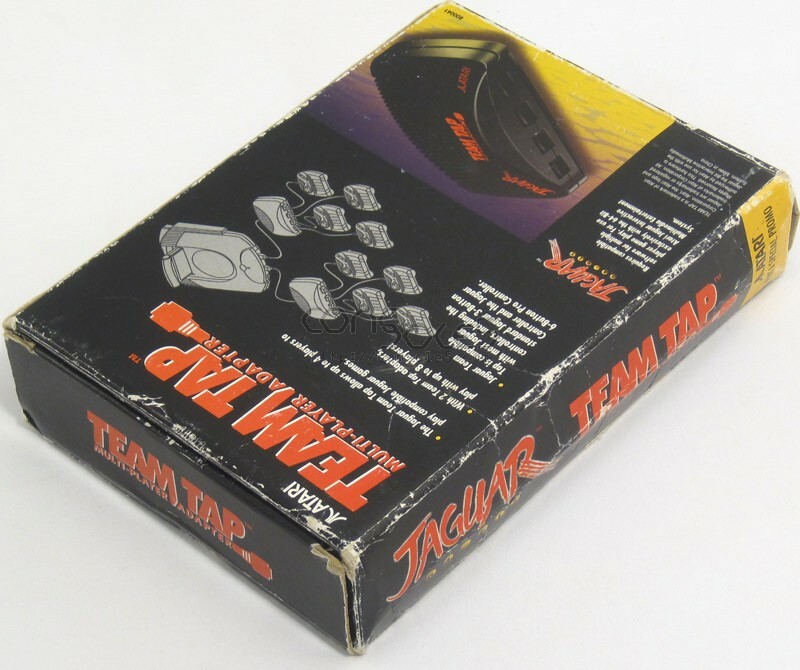 Jaguar Team Tap is comptaible with most Jaguar controllers, including the standard Jaguar 3-Button Controller and the Jaguar 6-Button Pro Controller.